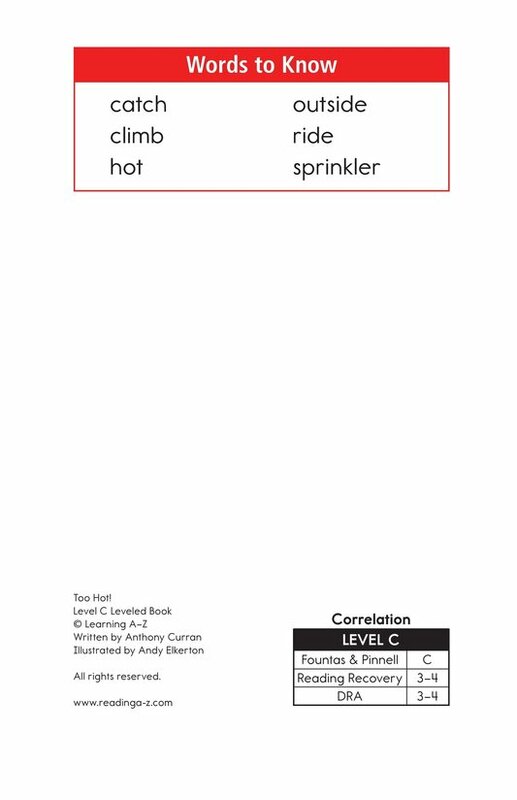 > Books > Leveled Books > Level C > Too Hot! 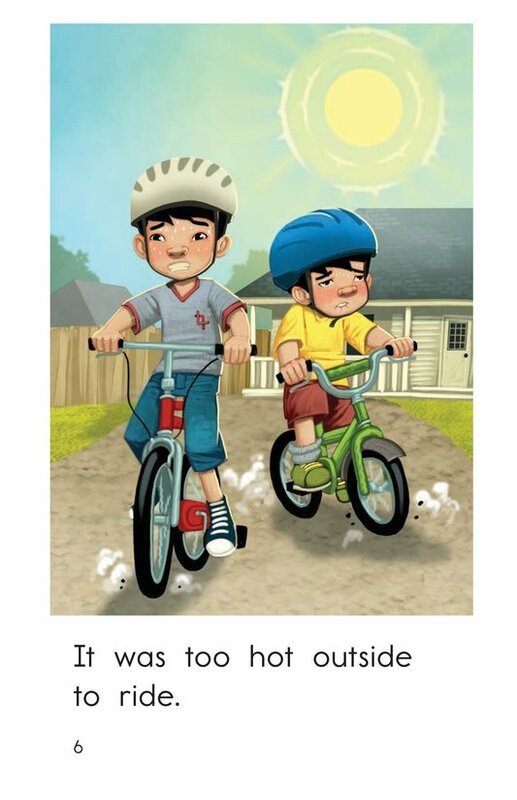 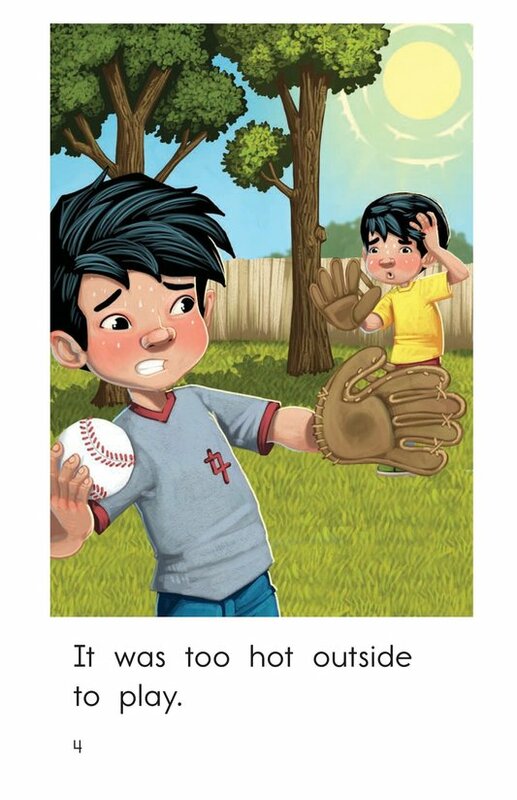 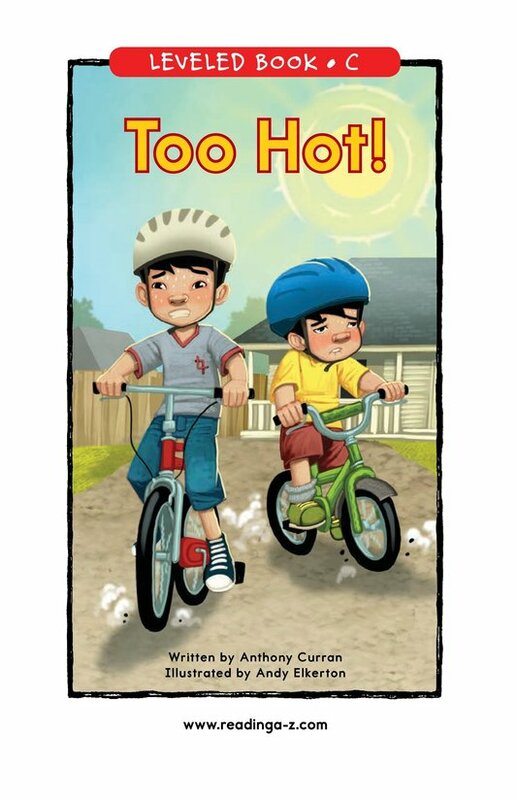 Playing outside on a sunny summer day can be lots of fun, but sometimes it's just Too Hot! 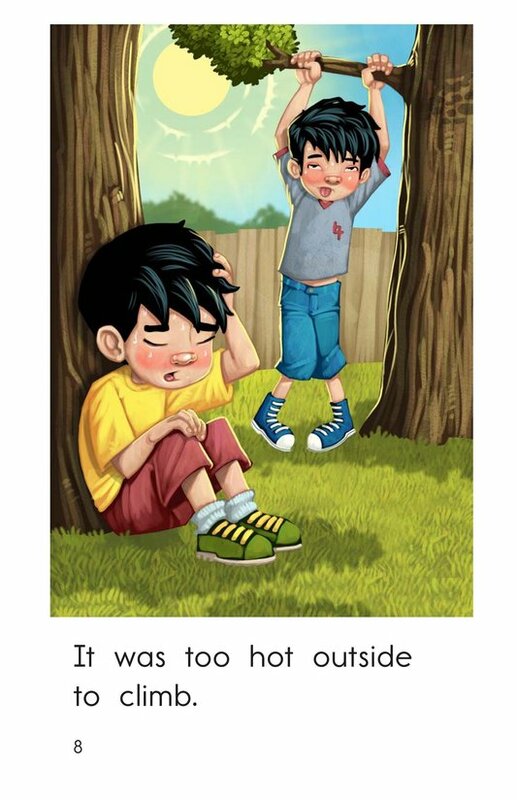 Students will be able to relate to the problem as well as the solution that the characters find. 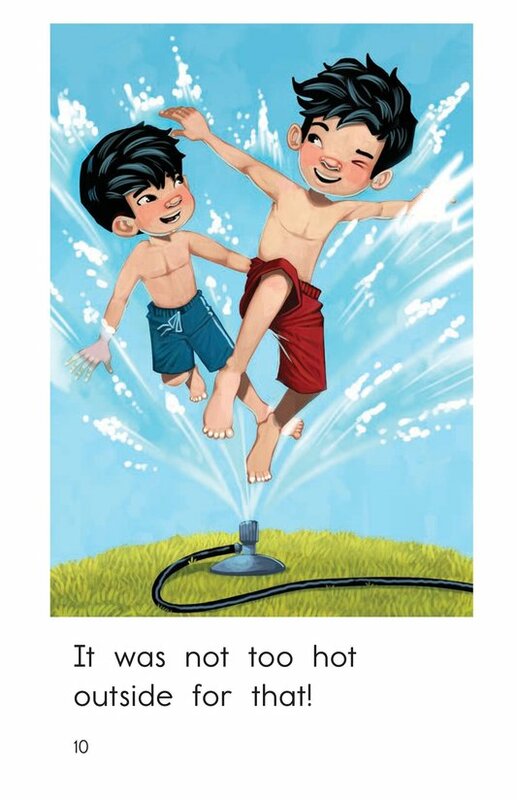 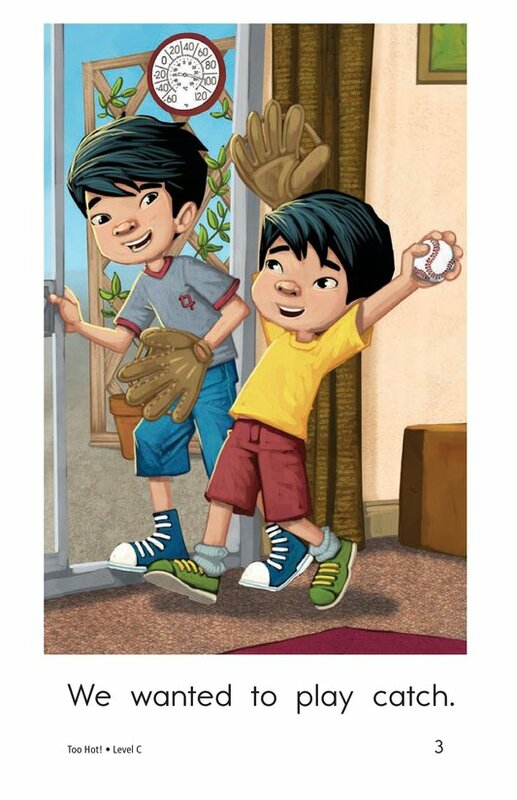 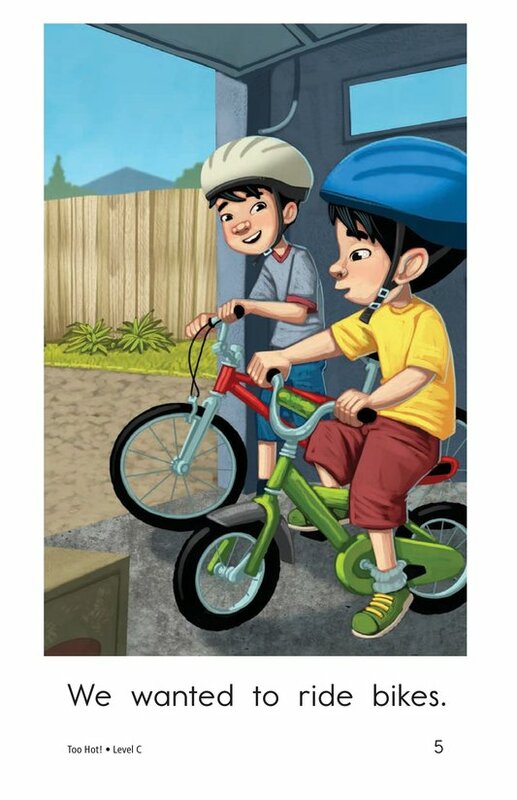 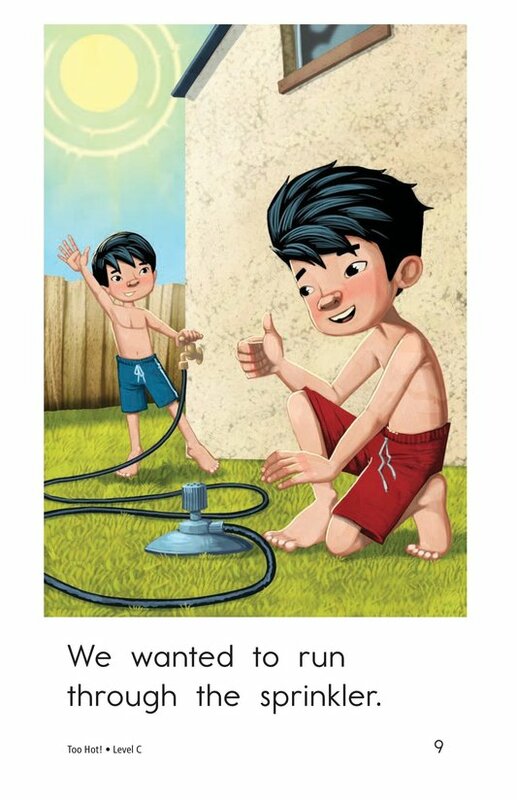 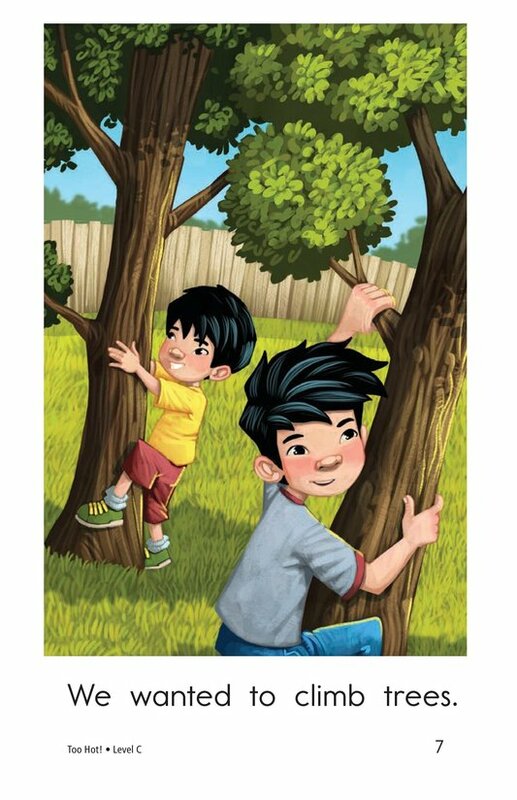 The book uses detailed, colorful illustrations, high-frequency words, and repetitive sentence patterns to support readers. 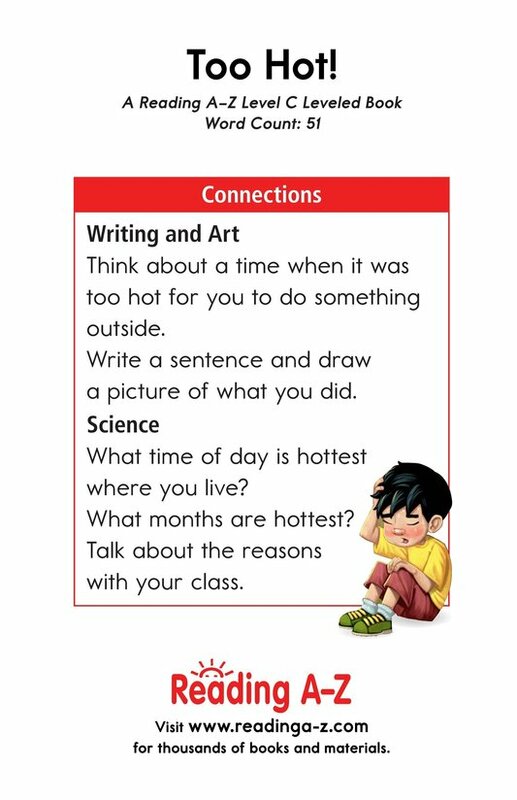 The book can be also used to teach students how to identify the problem and solution in a story, as well as how to locate and classify nouns.